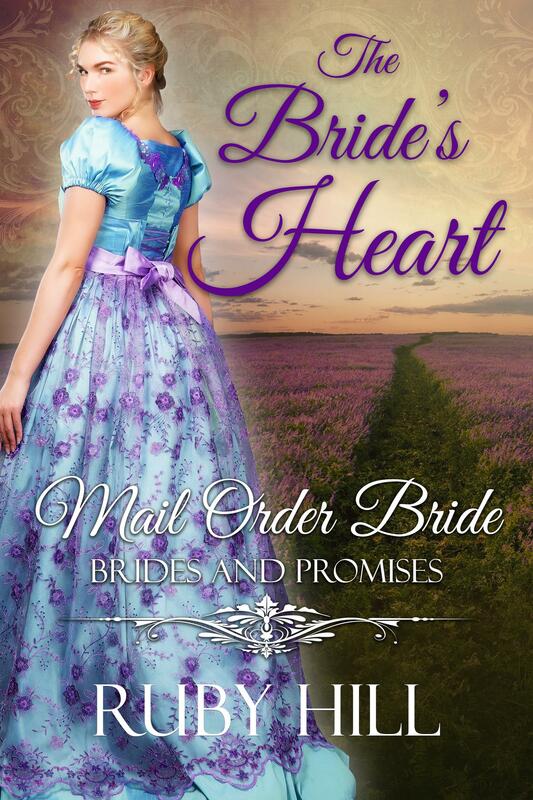 If you love historical western and mail order bride romance books with twists and turns, you will love this sweet and clean romance story. 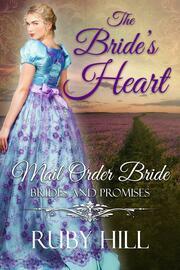 Authors Note: This is a clean, stand-alone romance, so there are no cliffhangers. This is a 35,000-word romance.